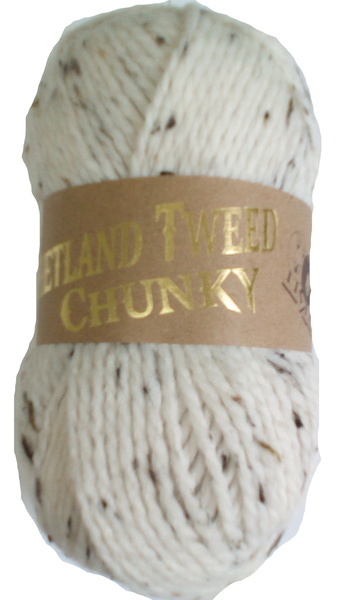 New Yarn Alert.... Shetland Tweed Chunky Yarn. 77% Acrylic, 20% Wool, 3% Viscose. Estimated Delivery Times On This Product Is Between 3-7 Days. Minimum Spend On Yarn Products Is 150 Pounds GBP. 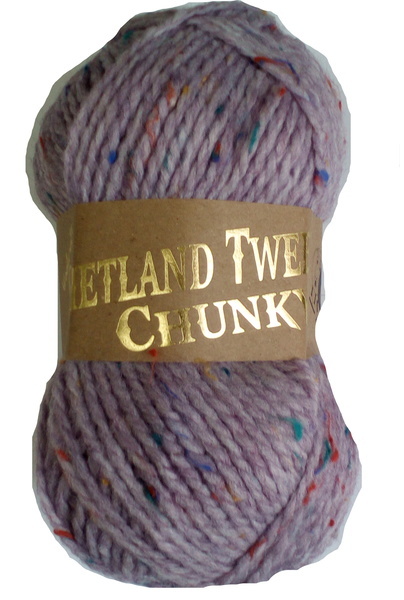 Shetland Tweed Chunky Yarn 10x 100g Balls. Alder. 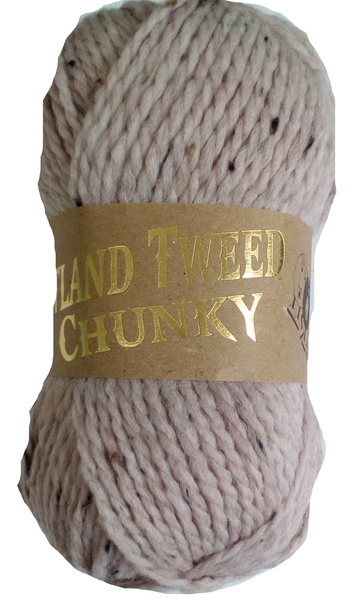 Shetland Tweed Chunky Yarn 10x 100g Balls. Ashton. 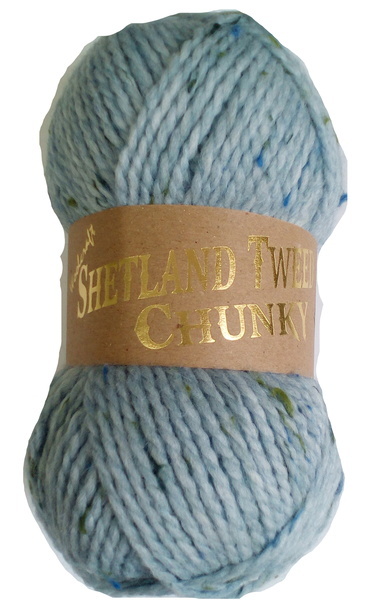 Shetland Tweed Chunky Yarn 10x 100g Balls. Awe. 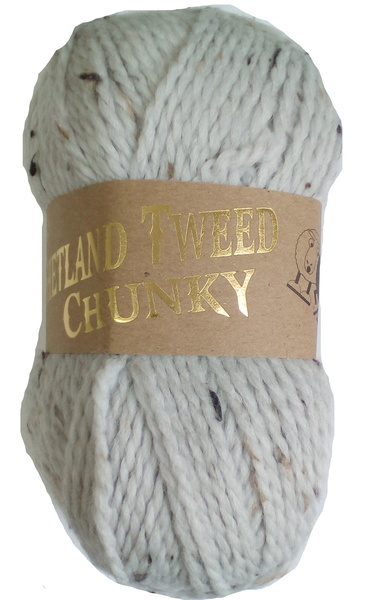 Shetland Tweed Chunky Yarn 10x 100g Balls. Ayre. 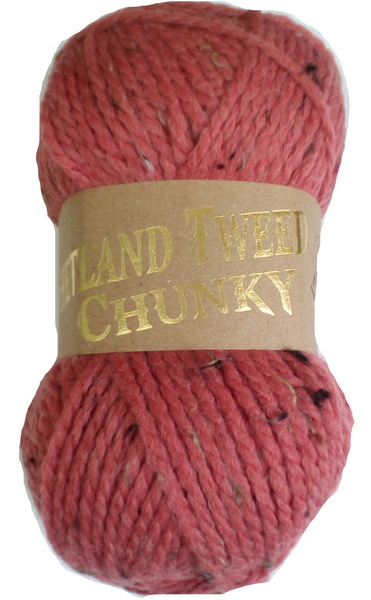 Shetland Tweed Chunky Yarn 10x 100g Balls. Benmore. 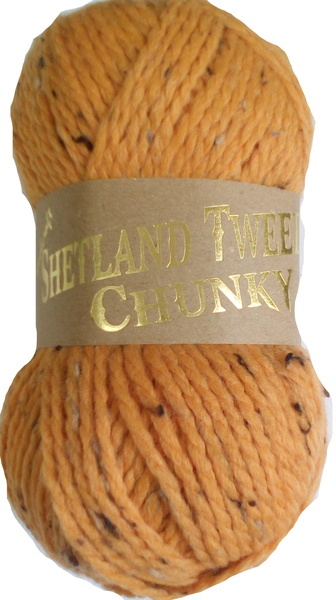 Shetland Tweed Chunky Yarn 10x 100g Balls. Berwick. 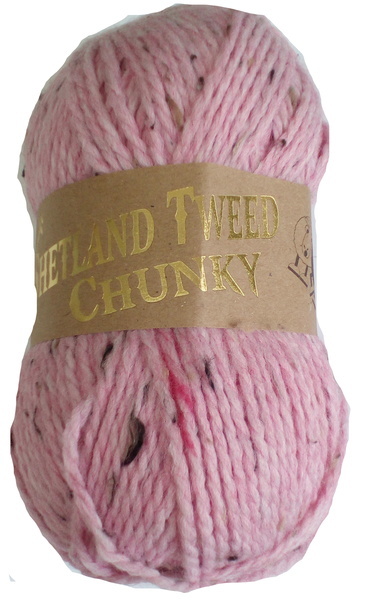 Shetland Tweed Chunky Yarn 10x 100g Balls. Donegal. 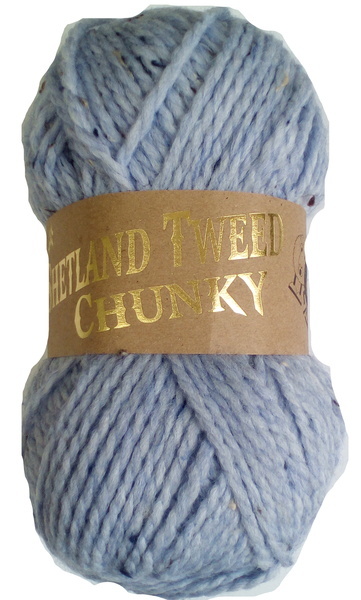 Shetland Tweed Chunky Yarn 10x 100g Balls. Harris. Shetland Tweed Chunky Yarn 10x 100g Balls. Magee. 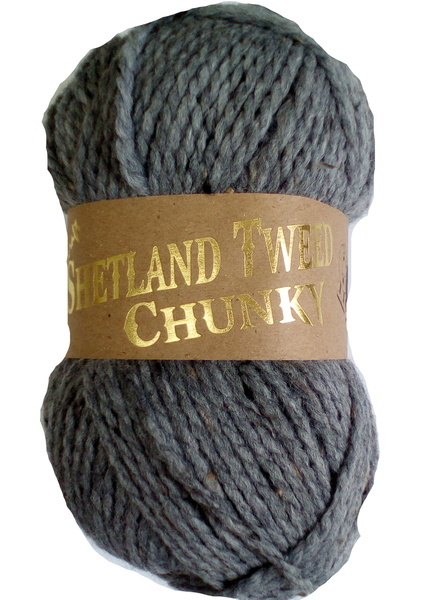 Shetland Tweed Chunky Yarn 10x 100g Balls. Norfolk.